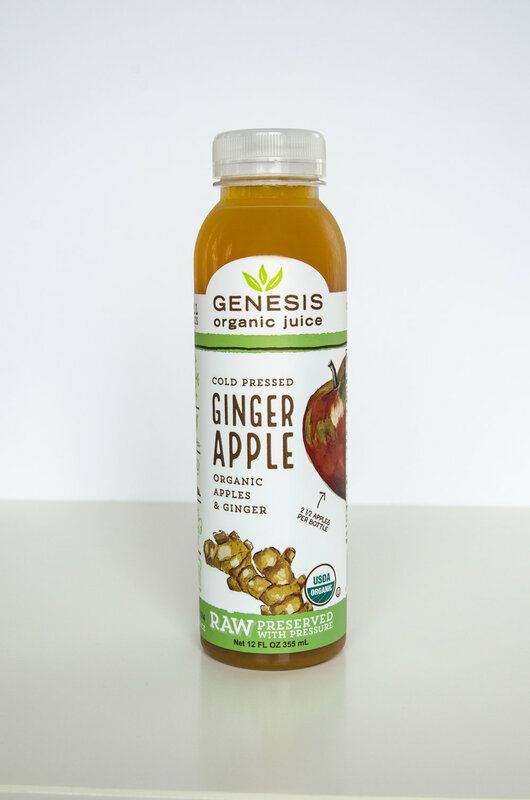 Our Apple Ginger is the perfect drink to get into the fall spirit. Organic Apples and Organic Ginger. Serving Size 12 oz., Servings per Container 1. Amount per Serving: Calories 165, Calories from Fat 0, Total Fat 0g (0% DV), Saturated Fat 0g (0% DV), Trans Fat 0g, Cholesterol 0mg (0% DV), Sodium 4mg (0% DV), Total Carbohydrate 39g (14% DV), Dietary Fiber 0g (0% DV), Sugars 33g (includes 0g of added sugars 0% DV), Protein 0g, Vitamin D 0 mcg (0% DV), Vitamin C 9 mg (10% DV), Calcium 0 mg (0% DV), Iron 0.5 mg (3% DV), Potassium 300 mg (6%). Daily Values (DV) are based on a 2,000 calorie diet. Our ginger comes from a company that works with local communities from a diverse range of locations in Peru, like the Amazon rainforest, the Andes highlands and the desert. 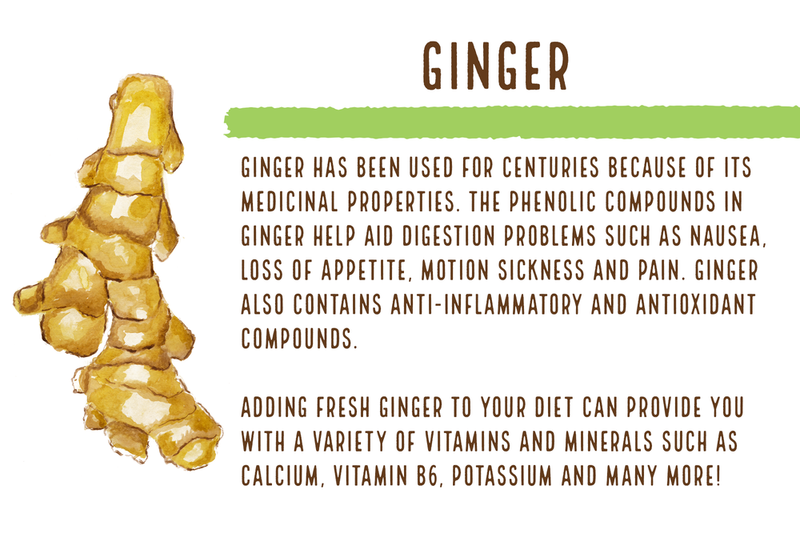 That’s why our Apple Ginger is so soothing! We source as locally as possible. 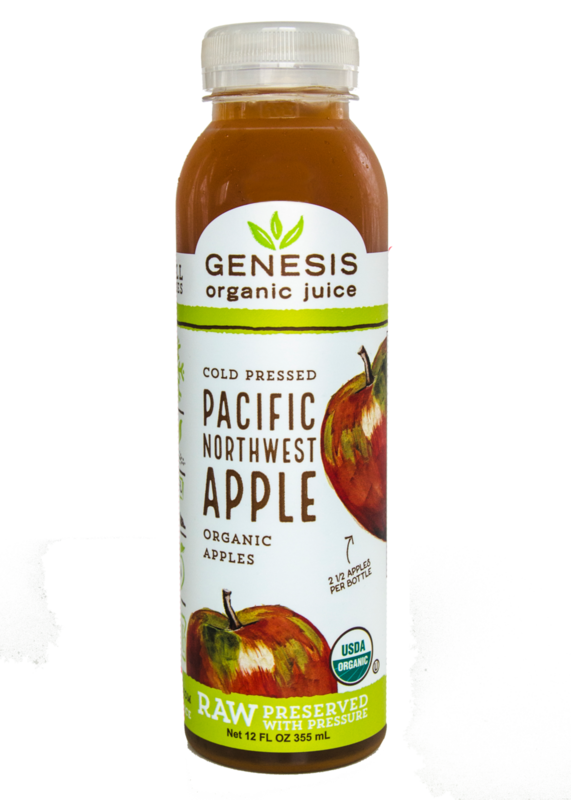 99% of our apples come from Oregon and Washington.